The Commission operates as a cabinet government, with 28 members of the Commission (informally known as “commissioners”). There is one member per member state, but members are bound by their oath of office to represent the general interest of the EU as a whole rather than their home state. One of the 28 is the Commission President (currently Jean-Claude Juncker) proposed by the European Council and elected by the European Parliament. The Council of the European Union then nominates the other 27 members of the Commission in agreement with the nominated President, and the 28 members as a single body are then subject to a vote of approval by the European Parliament. The current Commission is the Juncker Commission, which took office in late 2014. The term Commission is used either in the narrow sense of the 28-member College of Commissioners (or College) or to also include the administrative body of about 32,000 European civil servants who are split into departments called directorates-general and services. 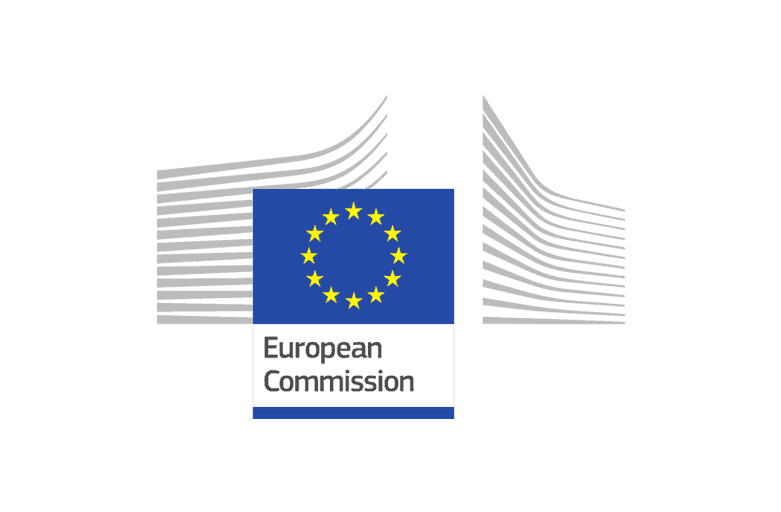 The procedural languages of the Commission are English, French and German. The Members of the Commission and their “cabinets” (immediate teams) are based in the Berlaymont building in Brussels.